Parlee McLaws recently participated in one of the largest gathering of intellectual property (IP) professionals in the world. The INTA meeting was held in Seattle from May 19 -23 and included over 10,000 attendees from over 150 different countries from around the word. Participants included brand owners, in-house counsel, IP lawyers, patent agents, trademark agents, government officials, academics and other IP professionals. INTA offered over 300 educational opportunities to attendees on a wide variety of topics. 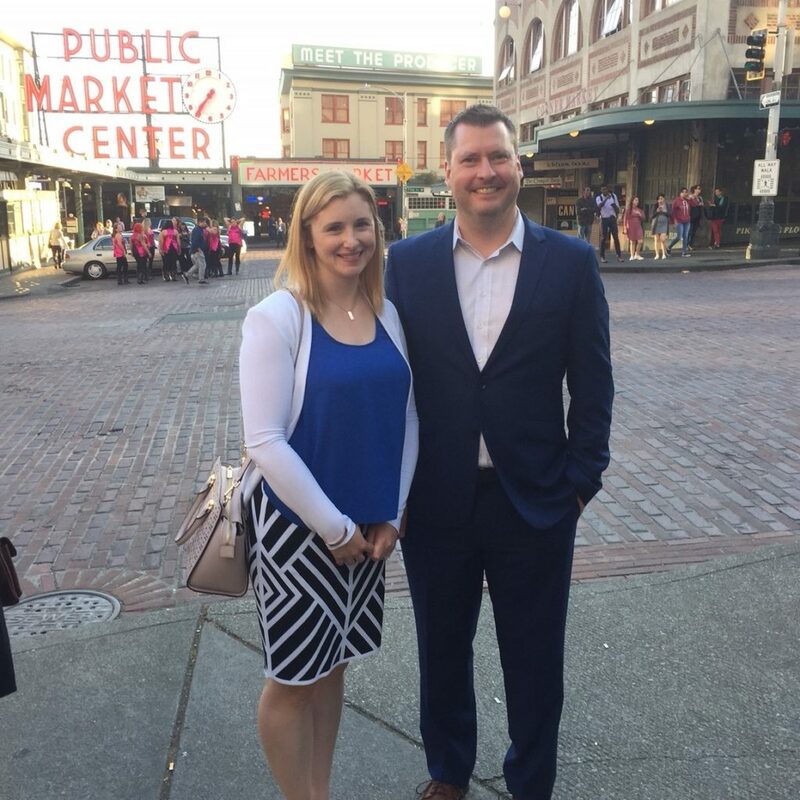 In addition, Parlee lawyers visiting Seattle during the conference met with clients and connected with new and existing international IP associates. This was a great opportunity to discuss IP portfolios one on one with clients as well as cement and build new relationships with IP associates to improve access of our clients to a strong network of IP professionals. Parlee looks forward to attending the 141st Annual Meeting in Boston in 2019.